Private Primordial Sound Meditation Instruction - Denver, CO.
During this course, Lisa Guyman will guide you and the rest of your group through all aspects of Primordial Sound Meditation Class. 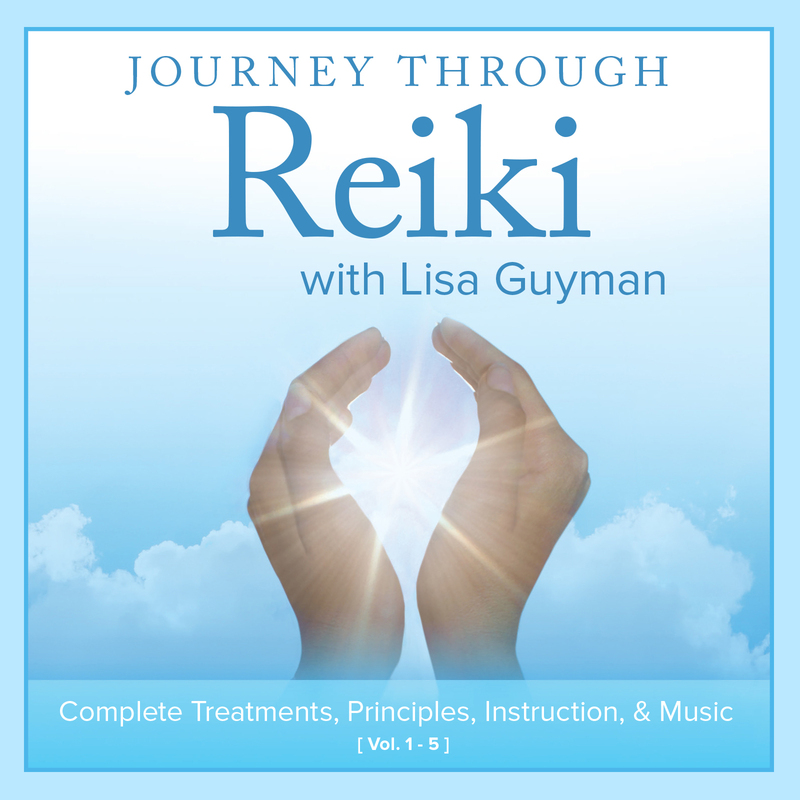 Lisa will teach you the mantra or sound that has been selected specifically for you and will show you how to effortlessly integrate meditation into your daily routine so you can start reaping benefits. All the fundamentals of Primordial Sound Meditation are covered, but the focus of course is tailored to your interests i.e. practical benefits of meditation, research and scientific exploration, and/or a deeper exploration of spirituality and higher states of consciousness. Private group instruction is custom designed and in total is comprised of seven hours of group instruction plus 20 minute one-on-one mantra instruction. One-on-one mantra instruction up to 30-minutes per person. The mantra instruction is conducted over-the-phone by appointment. This is usually scheduled the day prior to the in-person workshop. The in-person workshop typically runs from 10:30-5:30 although it can be restructured into two or three meetings. If you want to gather a group of your friends, your family or colleagues and want to share the learning of and the practice of meditation together. You cannot make it to one of my regularly scheduled courses and want to schedule an evening, daytime or weekend course. Primordial Sound Mantra – calculated for you by The Chopra Center according to your time and place of birth. Learn more about private group meditation instruction by calling Lisa at (720) 683-0444. $7,500 – Cost for up to ten attendees. Each additional person $375. Courses can be conducted in Denver, Colorado (without travel expenses) or other metropolitan areas with a travel budget. 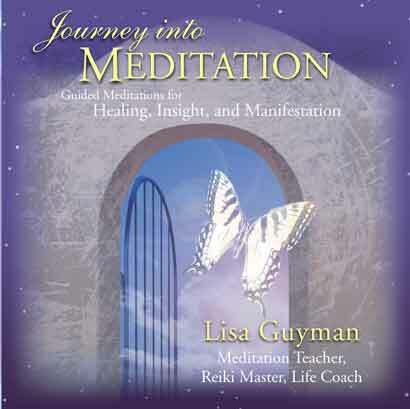 Prefer to Learn Meditation in One of Lisa’s Regularly Scheduled Classes? Lisa Guyman teaches in Primordial Sound Meditation in Denver, Colorado (and may offer future classes in Metro Detroit, Michigan). Click here for course information and to reserve your seat in an upcoming course. As seen in Body + Soul Magazine and Massage Magazine.